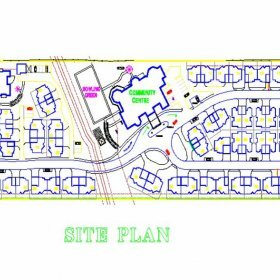 The project involved the development of a 122 Unit Retirement Resort located along Bishop Road, Beachmere. Lambert & Rehbein were commissioned to provide Civil Engineering, Structural Engineering and Hydraulics design services for the project. Situated adjacent to Deception Bay, bulk filling was required across the entire site to provide flood immunity for all buildings during major storm events. Existing sewerage reticulation services within close proximity to the site were non-existent. Hence an internal pumping station and rising main was required to service the site and discharge to the council sewer system located approximately 900m to the south.